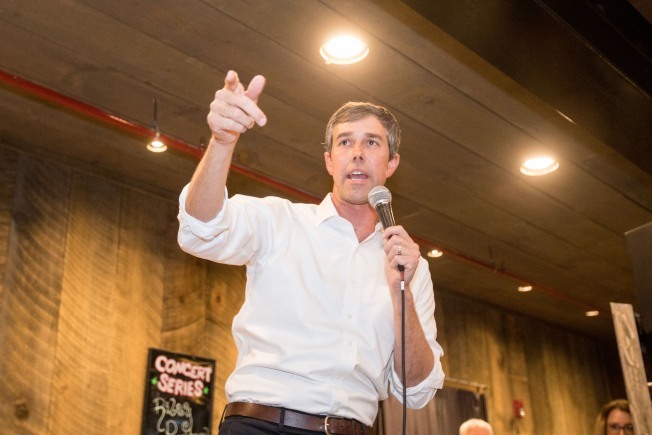 A former Iowa Democratic Party official is facing criticism for jumping over to Beto O'Rourke's presidential campaign. Before joining O'Rourke's Iowa campaign as a senior strategist, Norm Sterzenbach helped develop and implement some of the biggest changes to the nation's leadoff caucus in 50 years. Those changes include a mandate from the Democratic National Committee to hold a "virtual caucus" that, for the first time, would allow people to participate via telephone. That's prompted some Iowa Democrats to argue that Sterzenbach is conflicted, and some rival campaigns to express concern that he was privy to questions they raised that could have revealed their caucus strategy. Sterzenbach says he's hasn't discussed caucus changes with the O'Rourke campaign, and that going forward, those conversations will only revolve around what's been publicly disclosed.